Hymn writer and gospel singer Ruthie Thomas, who lived in Tenby for a number of years, is back in west Wales this week to take part in the Hymn Society of Great Britain and Ireland’s annual conference. The event is being held at the University of Trinity St David, Carmarthen to mark the 300th anniversary of the Welsh hymn writer William Williams, composer of Guide Me O Thou Great Jehovah. 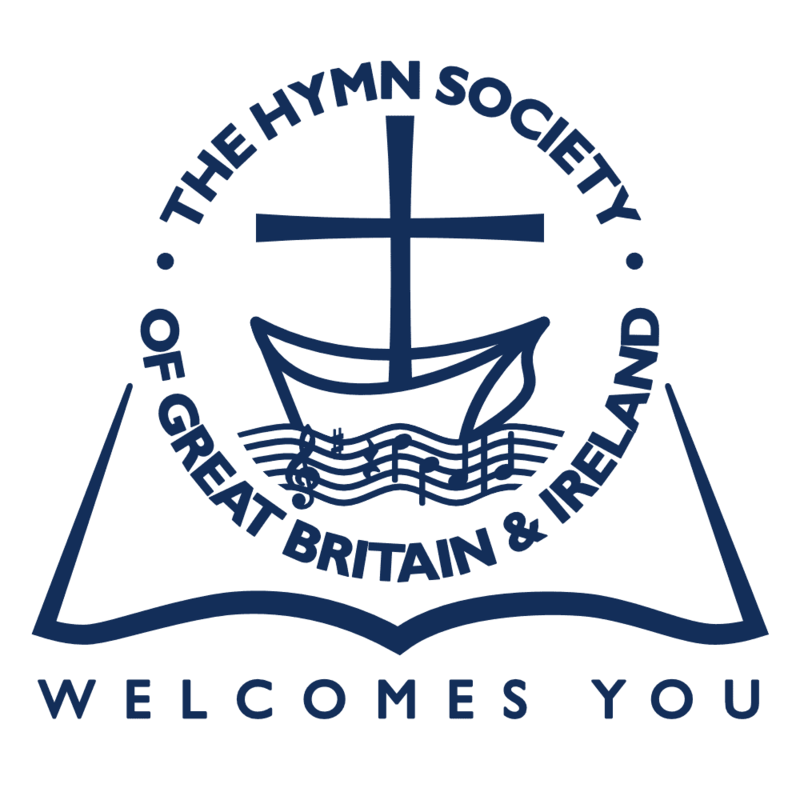 The Hymn Society of Great Britain and Ireland, which is celebrating its 80th anniversary in 2017, has a membership of 450 people, all having an interest in hymns. Ruthie, the daughter of a Pentecostal minister, lived for several years in Tenby where she had previously spent many happy holidays, and she was inspired to compose several of her hymns there. She is the first black hymn writer to be published in a mainstream collection in the UK, and in 2011, released her CD, Heaven Direct. Ruthie said that during the conference, which concludes tomorrow (Friday): “I will introduce songs inspired and written during my years spent living in Tenby. This article is taken from the Western Telegraph.